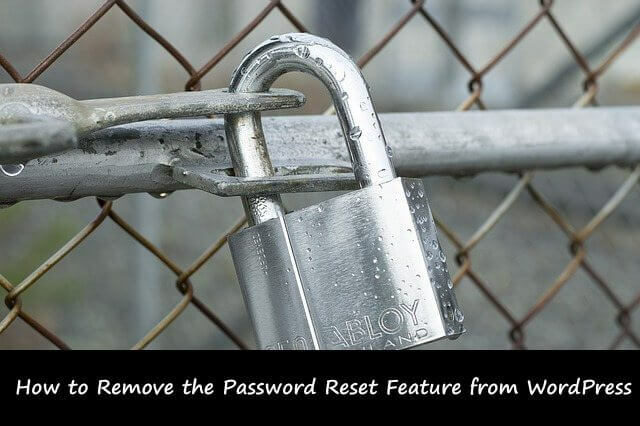 If want to remove the Password Reset Option from your WordPress login page, then you are in the right place. What is a Password Reset Option? Well, this a feature which allows users to retrieve the lost passwords. If you have a WordPress membership website then you don't need to remove the Password reset feature form your WordPress. So in this WordPress tutorial you will learn how to remove the Password Reset from your WordPress login page. Removing the Password Reset option from your WordPress site can help you to protect your user passwords. You can also prevent password resets to specific users or user roles. In this tutorial we will use "Plainview Protect Passwords" newly developed by edward_plainview. This plugin is best to remove the password reset from your WordPress for specific user roles. 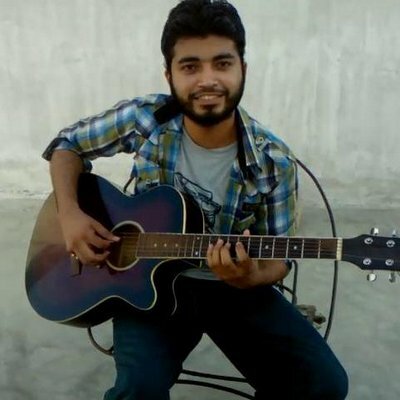 So if you want to allow the reset password feature for specific user then you easily can with this plugin. The first thing that you need to do is Download and Install the "Plainview Protect Passwords" plugin from your WordPress plugin tab. After you activated the plugin, go to your WordPress settings tab and click on "Protect Passwords" tab. On the plugin's settings page you will see three fields for Users, Roles, Protected users, User exceptions and you will see your user names in that field. 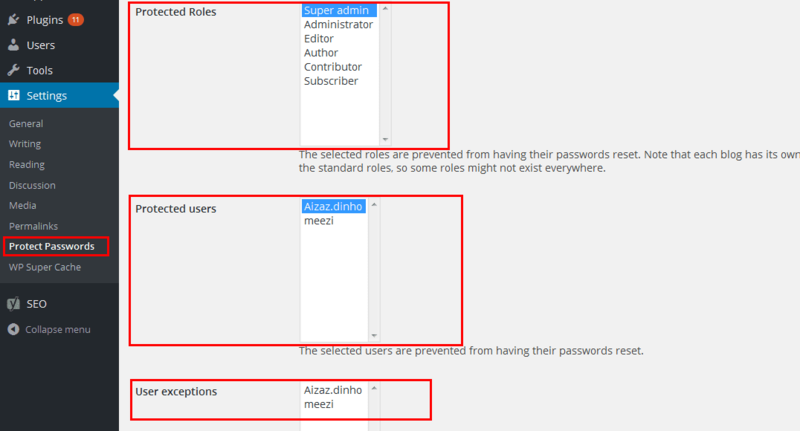 So if want to protect the whole user roles or specific user then simply select the username and save the changes. 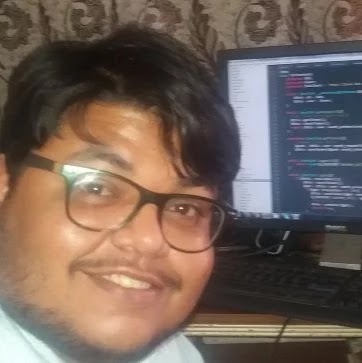 Once you have selected the user to block password reset option for that user then you will see an error message password reset is not allowed for this user on Password Reset page. So this is how you can easily remove the Password Reset option from WordPress or specific users, roles. We hope this tutorial may help you if you liked this tutorial then make sure to like and follow us on Twitter, Facebook.